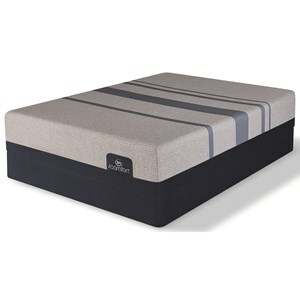 The California King Ultra-Soft Mattress and TEMPUR-Flat Ultra Low Profile Foundation by Tempur-Pedic® at Belfort Furniture in the Washington DC, Northern Virginia, Maryland and Fairfax VA area. Product availability may vary. Contact us for the most current availability on this product. 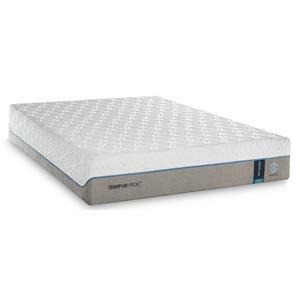 Cloud-like softness and enhanced cooling features in the TEMPUR-Cloud® Luxe Breeze 2.0 will have you enjoying a great night's sleep. An ultra-soft feel for those that prefer a plush mattress and TEMPUR-Adapt™ technology so you still get the support your need. 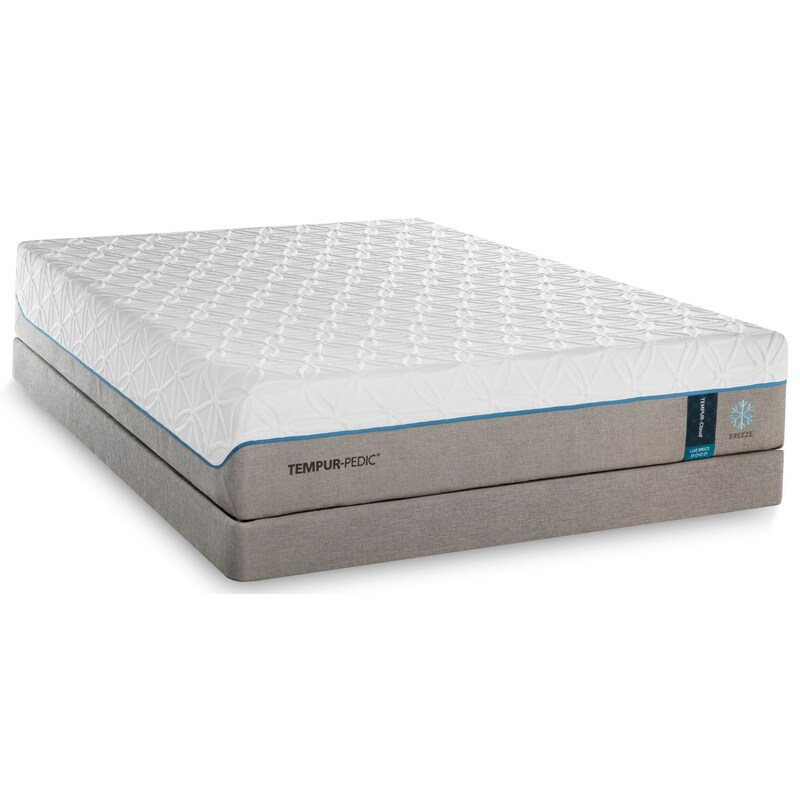 Transform your sleep and stay cool with the TEMPUR-Cloud® Luxe Breeze 2.0. The TEMPUR-Cloud Luxe Breeze 2 collection is a great option if you are looking for Mattresses in the Washington DC, Northern Virginia, Maryland and Fairfax VA area. Browse other items in the TEMPUR-Cloud Luxe Breeze 2 collection from Belfort Furniture in the Washington DC, Northern Virginia, Maryland and Fairfax VA area.